Dan + Shay made up a hilarious story about the lyric, while Dustin Lynch dubbed it as a hangover cure. When it comes down to the classic holiday line, “Gloria In Excelsis Deo,” does anyone truly understand what it means? 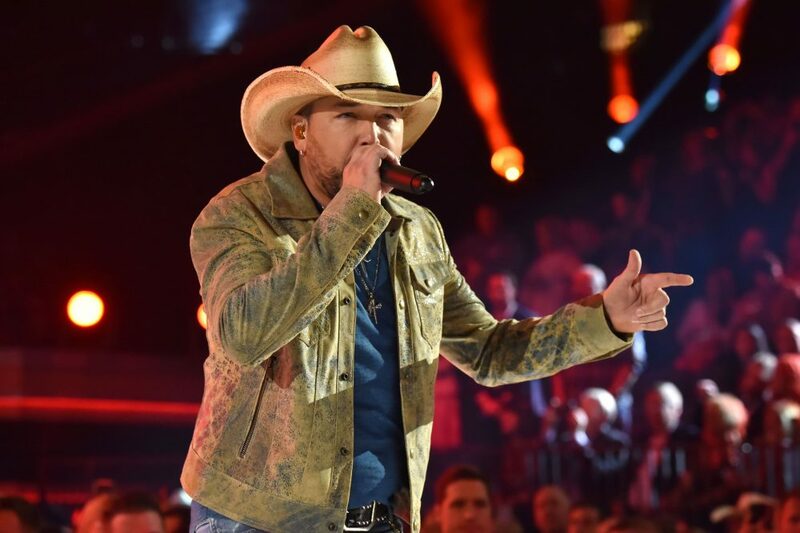 A number of country stars participating in this year’s CMA Country Christmas special put their translation skills to the test by trying to answer the age-old question behind the meaning of the Latin lyric. While many of the artists had definitely sang the line in a song or two, they couldn’t put it together on what they actually were saying in terms of the definition. 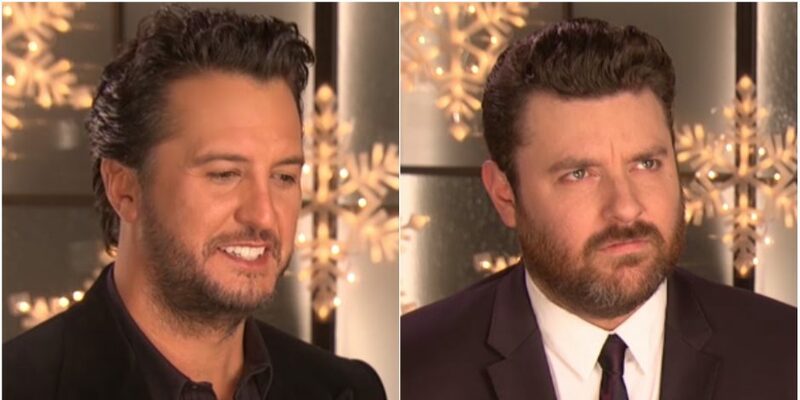 Luke Bryan laughed at the question out of disbelief where Chris Young scattered his brain looking for the right answer in complete hesitation. Dan + Shay took the time to make up a story about the “Angels We Have Heard on High” phrase by making it about two imaginary men. 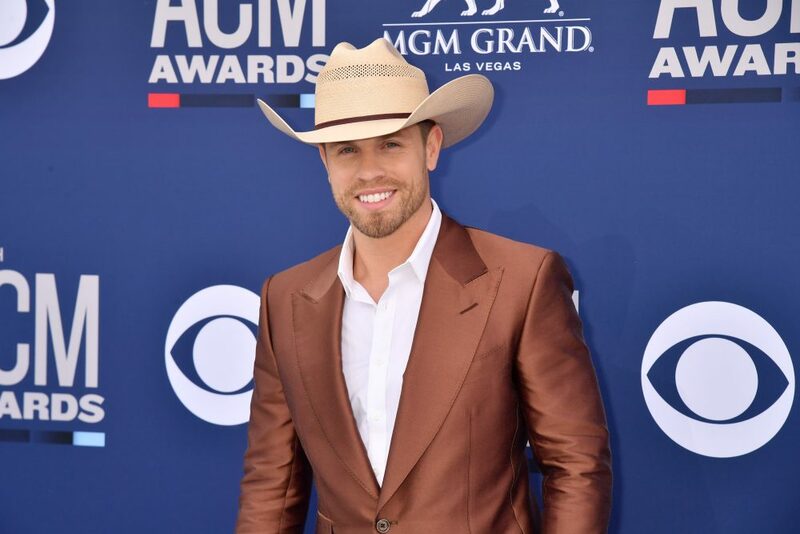 Dustin Lynch also felt the hilarious holiday spirit and segued the term into a hangover solution for one of his fellow country colleagues. “Sounds like something Luke Bryan needs after a night of drinking,” he said with a smile. Trisha Yearwood guessed the correct response, and immediately wanted a trophy for her sharp intelligence on the matter. Just following the Thanksgiving feast, country stars plan to unite for a yuletide gathering of CMA Country Christmas. Singing some of the classic carols people know and love, they’ll give each track a twangy spin to add the element of fun back into the original tunes. 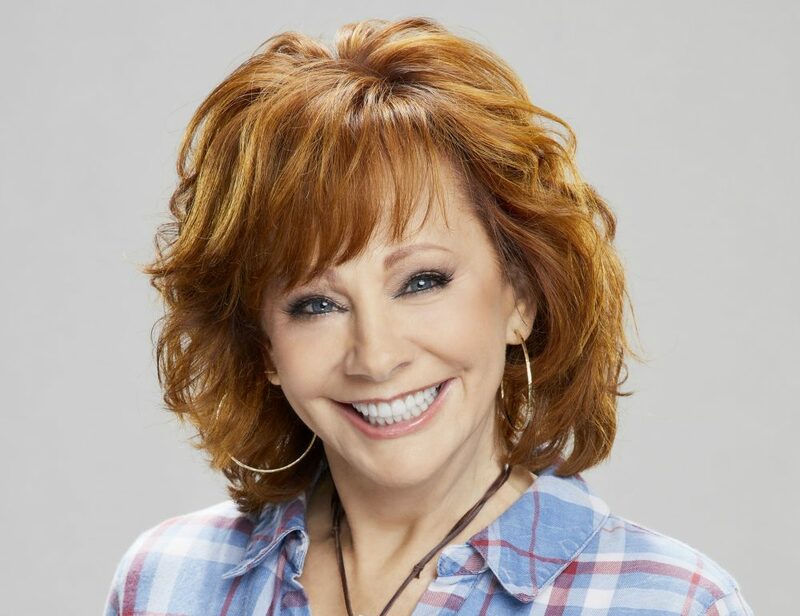 Reba will take on the hosting duties for the evening, and even sing a little song of her own when it comes time. CMA Country Christmas airs on Monday, November 27, at 8 p.m. EST on ABC.